The classics are rapidly receding from public consciousness, and modern revisions of them, such as the film "O Brother, Where Art Thou," are in genuine danger of never being linked to their original inspiration. 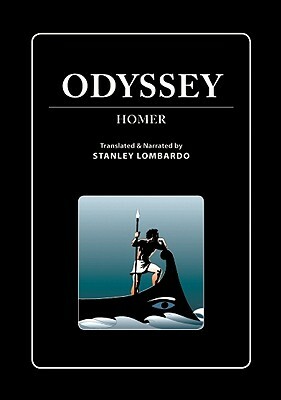 Noted classicist Stanley Lombardo breathes new life into one of the most famous and beloved ancient works with an engaging and vibrant audio performance of Homer's "Odyssey." This state-of-the-art compact disc recording provides high-quality access to one of the greatest works in world literature. Lombardo has brought his laconic wit and love of the ribald . . . to his version of the "Odyssey." His carefully honed syntax gives the narrative energy and a whirlwind pace. The lines, rhythmic and clipped, have the tautness and force of Odysseus bow. Chris Hedges, "The New York Times Book Review.